Blood collection is a routine process in which blood is collected from an individual to perform laboratory testing. Blood can be obtained from fingerstick or venous access devices. Mostly the blood is collected through venipuncture, process of puncturing the peripheral vein. Collected blood specimens are sent for diagnosis of various conditions like electrolytic imbalances, screening the risk factors like HDL and LDL, to monitor the therapeutics efficacy. Blood Collection Devices market is mainly driven by increased transmission of diseases through blood transfusion and blood donation to ensure the safe collection of blood. 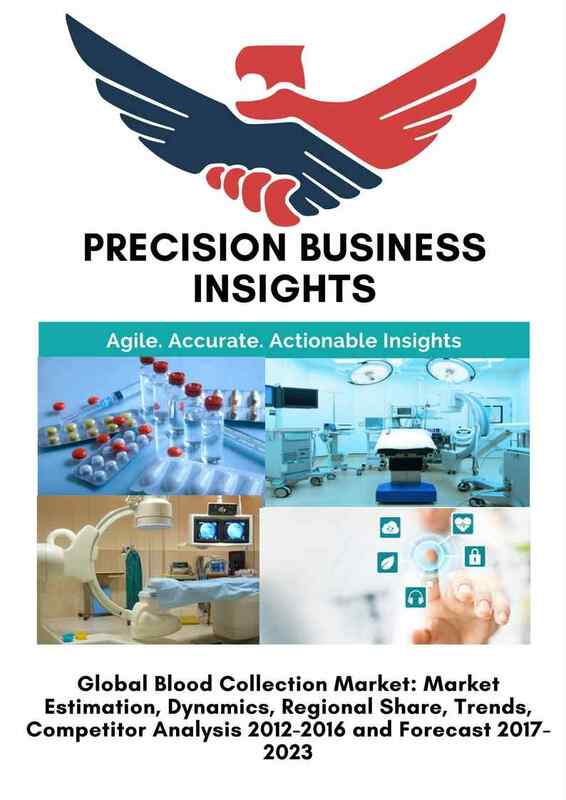 In addition, growth rates of blood donation, increase in demand for blood and blood products in the geriatric population, increase in surgical procedures and favourable government support and policies are expected to boost blood collection devices market over the forecast period. As per WHO, about 266 Mn – 359Mn surgical procedures were reported around the globe in 2012. 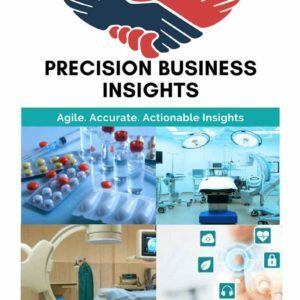 Furthermore, advancements in technology in blood collection process and growing awareness in proper management of blood during the transfusion is expected to drive the market growth. 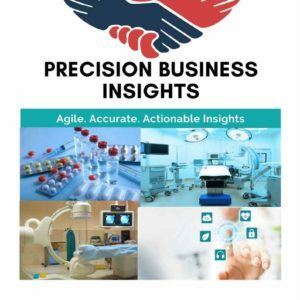 Moreover, increase in R&D investment in regenerative medicine and cell therapies will have positive growth impact on blood collection market. However, lack of skilled healthcare professionals and risks related with blood collection and transfusion may act as restraints for the blood collection market. The Global Blood Collection Devices Market is classified on the basis of product type, application, end user and regions. Global blood collection devices market have plentiful of market players. Companies are focused on new product develepments and market expansions for strengthen the market share. For instance, in August 2012, Haemonetics Corporation acquired business assets of blood collection, filteration and processing product lines of Pall Corpration. On November 11, 2013, Grifols, a global healthcare company and producer of plasma therapies, acquired the transfusion diagnostics unit of Novartis. Furthermore, government organizations and non-government organizations are playing major role in providing awareness regarding life threatening diseases, blood transfusion, and blood donation. For example, in 2011, Government of South Africa and CDC entered into collaboration in order to develop national HIV research and clinical guidelines, conducting epidemiology training, and awareness programmes on TB and HIV. Blood collection market is segmented as Latin America, Europe, Asia Pacific, North America, and The Middle East and Africa. North America is expected to dominate revenue share in global blood collection market owing to the factors such as growing rates of blood donation and transfusion, increase in R&D in blood and blood products and growing awareness on blood infectious diseases, growing prevalence of chronic diseases such cardiovascular diseases and cancers. As per CDC, around 19.3 Mn people have visited physicians regarding parasitic and infectious diseases testing and around 27.6 Mn people were diagnosed with cancer and heart diseases in U.S. in 2013. Europe blood collection market is expected to grow at significant rates owing to growing aging population that requires blood transfusion and growing rates of blood donation. Asia pacific region expected to offer lucrative market growth opportunity owing to growing healthcare infrastructure and growing rates of blood donation. According to World Health Organization (WHO), about 112.5Mn blood donations were registered across the globe and more than half of these are collected from high income countries. In September 2016, Becton, Dickinson and Company received U.S FDA clearance for its Vacutainer Barricor Plasma blood collection tube. In March 2015, Becton, Dickinson and Company acquired CareFusion Corporation in order to expand its geographical presence and product portfolio.